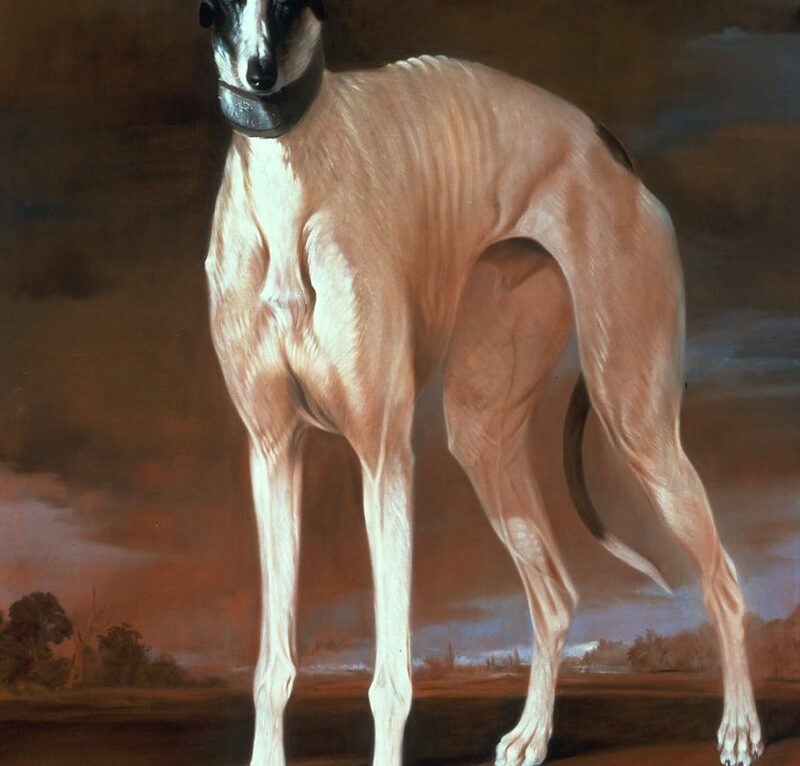 The summer at Dog & Horse Fine Art opens with an exciting addition of fine antique dog and horse paintings. See numerous important paintings of the 19th century and early 20th century horse racing world by Henry Cross and Randall Davey, and a gorgeous 1854 French oil of a child with a Cavalier King Charles attributed to Francois Joseph Navez. Also on view are treasures by contemporary artists, Randall Exon, Bernard de Claviere d’Hust and Marie-Christine Maitre de Tarragon.